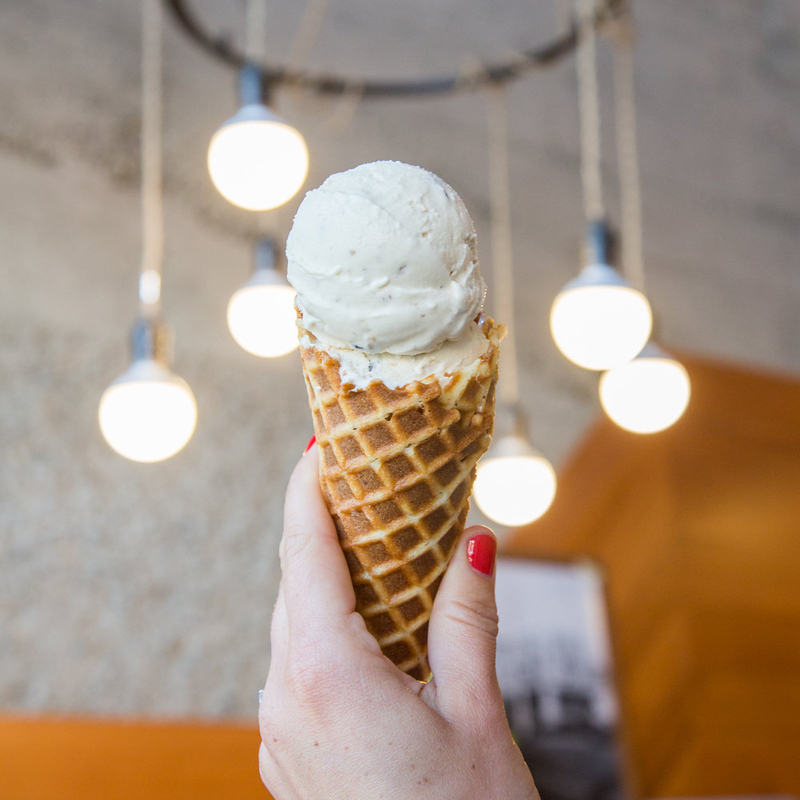 We believe ICE CREAM = JOY. 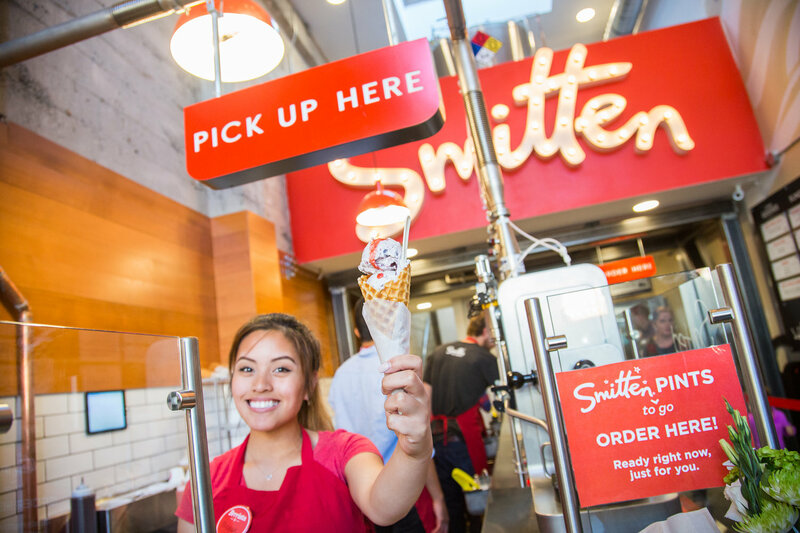 When you walk into a Smitten scoop shop, there’s no ice cream at the counter (we know, it’s weird). After you pick your flavor, our Brrristas® pour fresh ice cream base into the Brrr®. 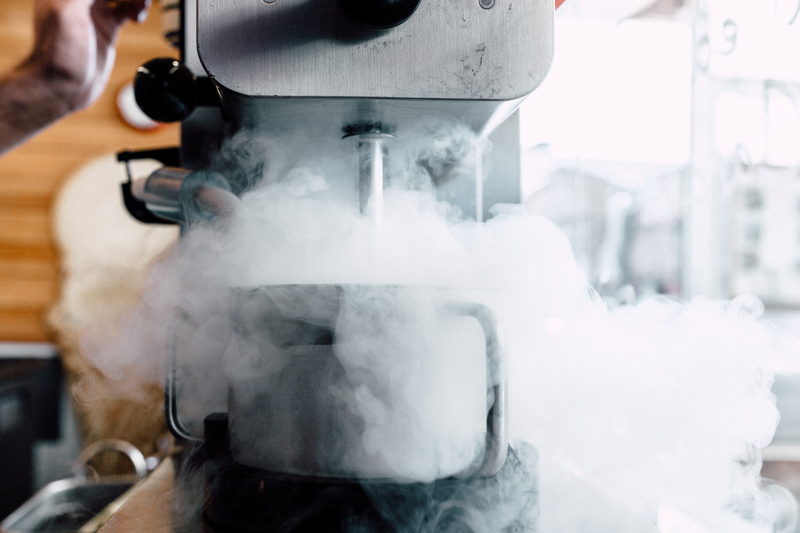 A chilly fog then billows over the counter as liquid nitrogen freezes each scoop to-order. 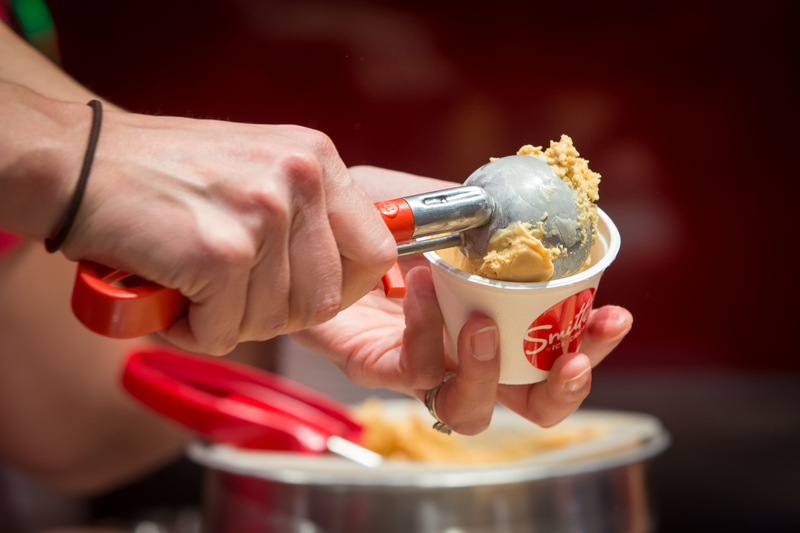 A minute or two later, you’re eating the freshest, creamiest ice cream possible! 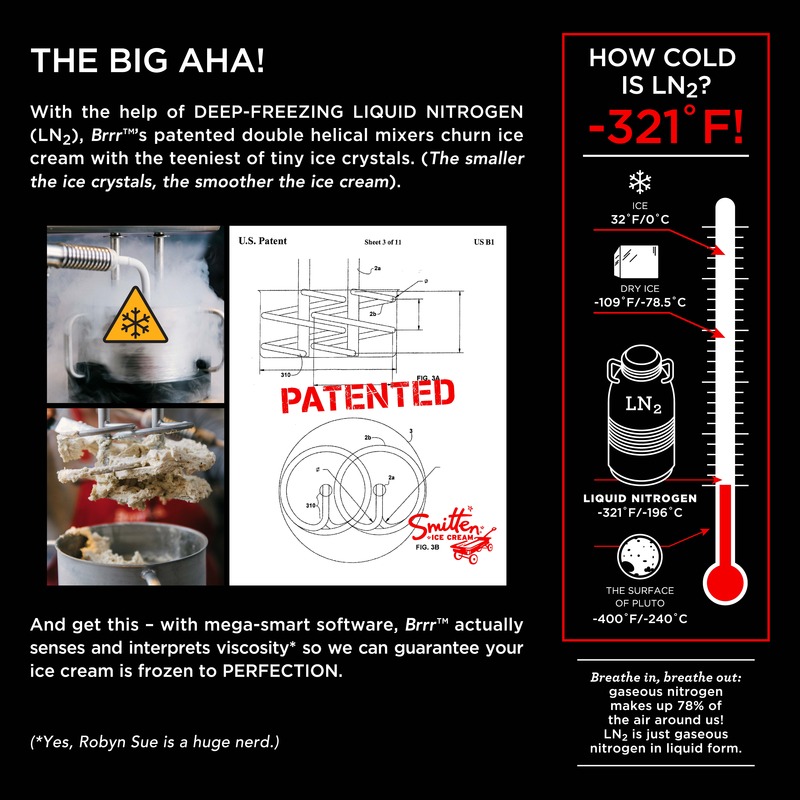 Aside from our less-than-conventional method of freezing ice cream, we do things a bit differently than other ice cream shops. 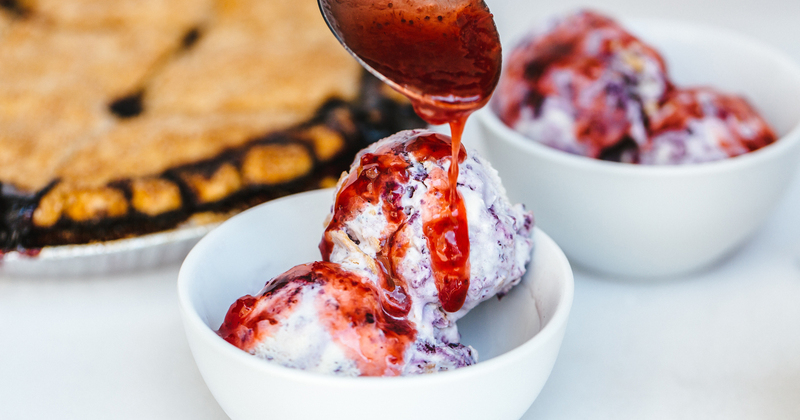 Because all of our ice cream is churned-to-order, we can say ‘hell no’ to nasty stabilizers, gums, and other unpronounceable ingredients. 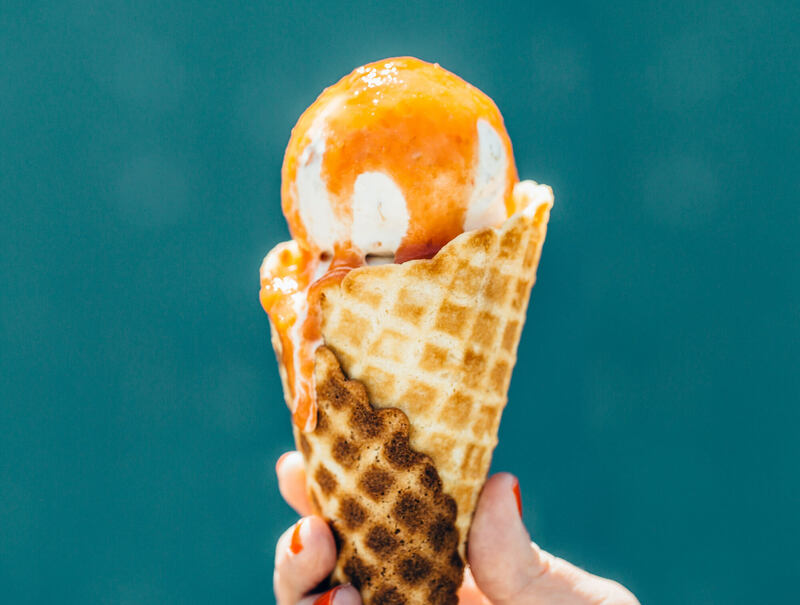 In a scoop of Smitten’s Salted Caramel ice cream, you’ll get nothing but California cream, milk & butter, cane sugar, a drop of lemon juice, and a dash of salt. That’s it. 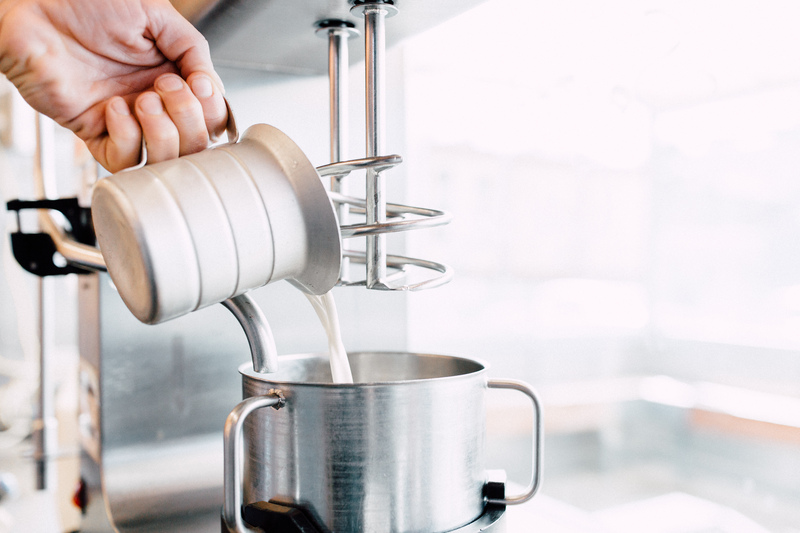 We don’t make ice cream the easy way, but that was never the plan. 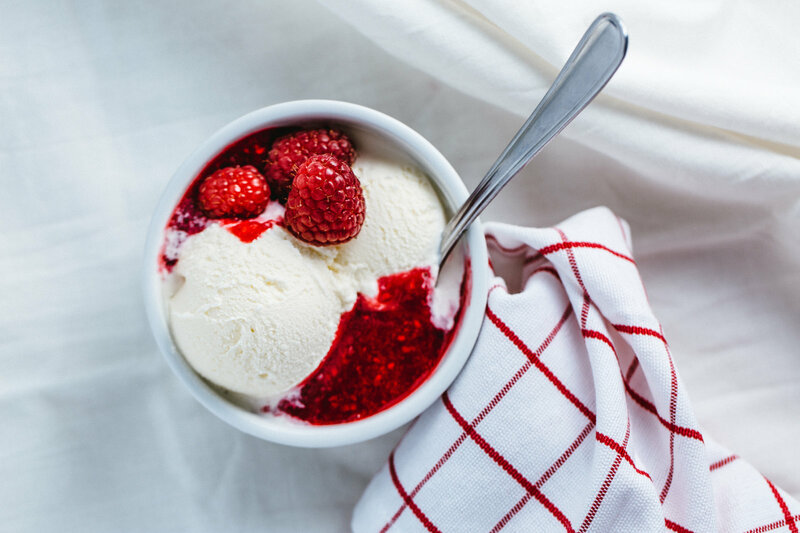 We make ice cream that we’re proud of. 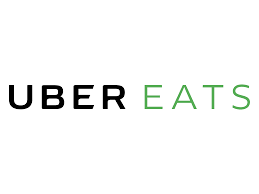 We’re constantly in the kitchen, testing new flavors, going back-to-the-drawing board, and testing some more. 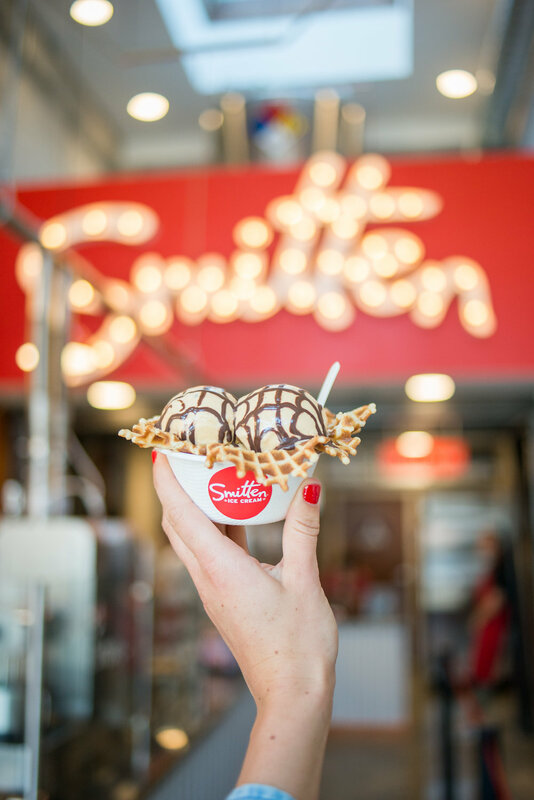 The Smitten team is made of entrepreneurial thinkers, pastry chefs, engineers, and die-hard ice cream lovers. 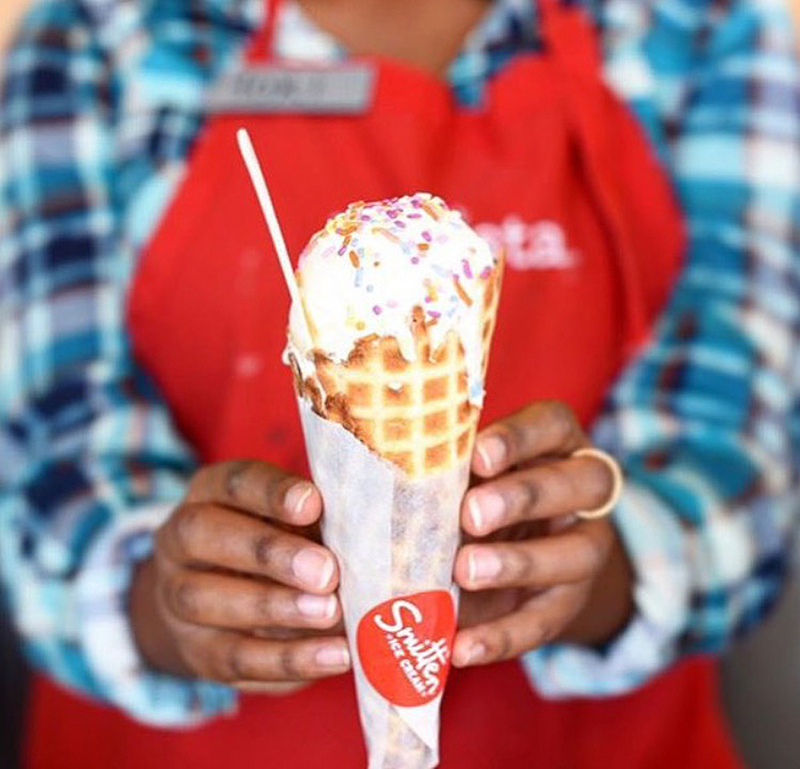 From the get-go, our mission has always been to make ice cream with integrity and spread joy through our scoops. 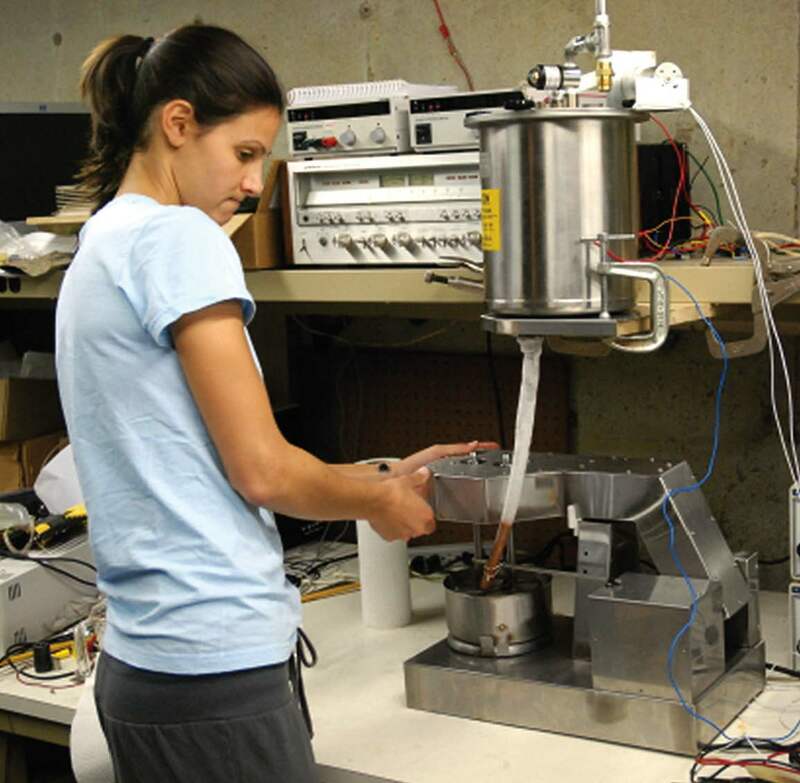 To get there, Smitten founder Robyn Sue Fisher worked with a retired aero-space engineer to design & build the first version of the Brrr®, Smitten’s proprietary contraption that freezes ice cream in about 90 seconds (it’s super cool, literally) and churns perfectly. 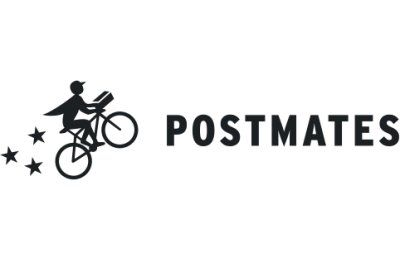 We have 6 shops throughout the Bay Area and Southern California. 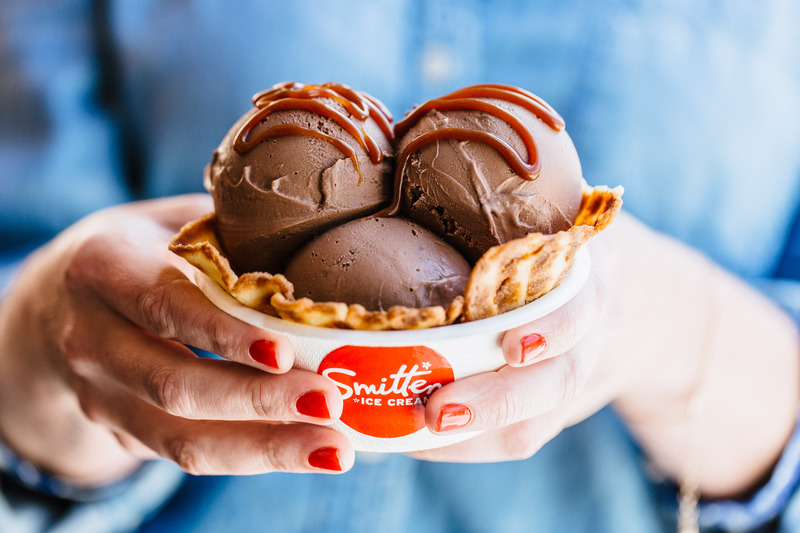 Follow us on Instagram @smittenicecream to stay in-the-loop! Pure, wholehearted and untarnished so that you can totally and utterly melt into the moment. Hell no status quo. Ice cream can and should be better. #GetSmitten.